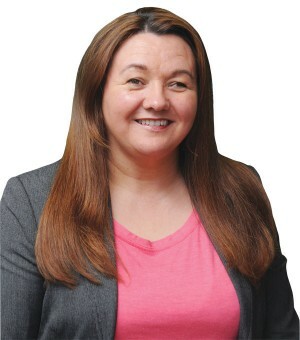 Michaela is a life long Republican and was a member of Strabane District Council from 2008-2011 during which time she held the position of Chairperson from 2010-2011. Michaela was elected to the Assembly in May 2011 and has been a member of the Health and Agricultural Committees. She is currently a member of the Education Committee and also is the Chairperson of the Public Accounts Committee. Michaela is the party spokesperson on Disability. Michaela has four daughters and two grandchildren. Her particular interests include Health, Education, Ethnic minority issues and Welfare Rights issues. She also works closely with a number of community and support groups in her local area and is an active participant in fundraising for a number of different charities. Michaela enjoys spending time at home with her family and grandchildren. She enjoys music, sport and socialising with friends outside of politics. Michaela is also a member of her local GAA club Strabane Sigersons.